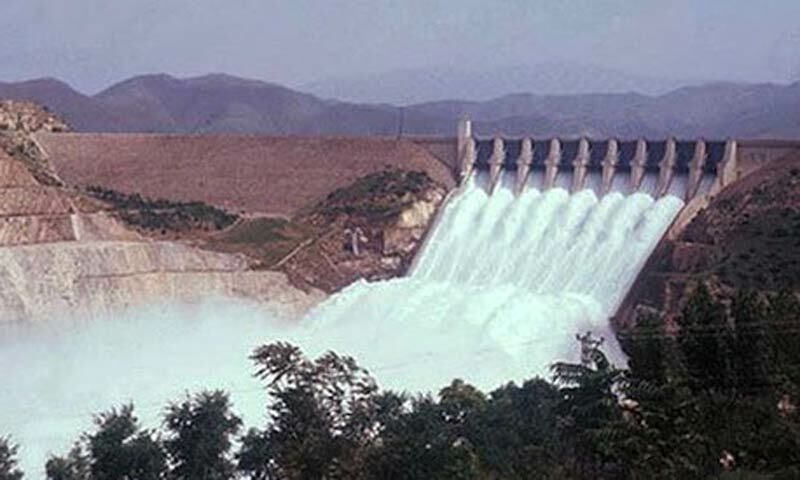 LAHORE: The Water and Power Development Authority (Wapda) has awarded a contract for civil works for the 128MW Keyal Khwar hydro-electric power project to a firm suspended by the World Bank. The decision may amount to violating international and domestic contractual obligations as the Public Procurement Regulatory Authority (PPRA) abides by WB rules. Although Wapda insists that it is dealing with a local joint venture (JV) against whom no WB ruling exists, the critics, who include the authority�s own Central Contract Cell (CCC), are not convinced. They say that the WB deals with international corporations and it is the duty of local authorities to abide by the contractual obligations. After Wapda floated the tenders, 19 firms purchased the documents but only the Sinohydro-Hajvairy (JV) was declared successful. Its quoted price, however, was 24.9 per cent higher than the engineers� estimate and Wapda initiated post-bid discount negotiations which brought it down to 19pc. According to a CCC official, the Sinohydro Corporation was facing investigation and impending suspension for alleged wrongdoings in an African contract, so it applied under a new name, Sinohydro Group. The consultant and later the CCC pointed out the dichotomy along with its legal and contractual implications. Wapda sought an explanation, which came on Dec 26 (Sinoydro/KKHPP/CBA/13-003), conceding that the group�s subsidiary Sinohydro Corporation had been facing investigation and suspension by the World Bank but maintaining that it would not involve the corporation and its manpower in the project. According to the CCC, things got complicated further when the explanation came on a letterhead with the same address and logo as that of Sinohydro Corporation. But the authority chose to ignore the obvious connection between both entities, the confession of the bidder and the WB investigation and suspension, and went ahead with the award of the letter of intent and formal contract. �There are no grey areas in international contractual processes as the authority is trying to create,� a former general manager of the CCC said. He said the international rules were clear and even if the corporation was a subsidiary of the group, as admitted, the latter could not escape responsibility as the parent organisation for acts of omission and commission of its subsidiaries. He said both the entities could not be separated as Wapda was trying to do, wondering why the authority�s chairman and members (finance, power and water) were ignoring such a violation pointed out by their own system. In response to a questionnaire sent by Dawn, the authority claimed: �Wapda has neither awarded nor does it intend to award any contract to a firm which is suspended by any financing agency, including the World Bank. The contract for civil works of Keyal Khwar hydropower project is being awarded to the Sinohydro-Hajvairy JV -- a joint venture of Sinohydro Group Limited (SGL) and Hajvairy Associates Private Limited. It said certain assumptions contrary to the facts might create confusion, leading to delay in execution of the project at a time when the country was in dire need of induction of low-cost electricity into its system.